Good driver quality set of front and rear letters. Not show quality, but not pitted driver's either. I think for $20 plus the ride paypal f&f or check, you will not be dissapointed. Edited 2 time(s). Last edit at 04/17/2019 06:42PM by MattNall. 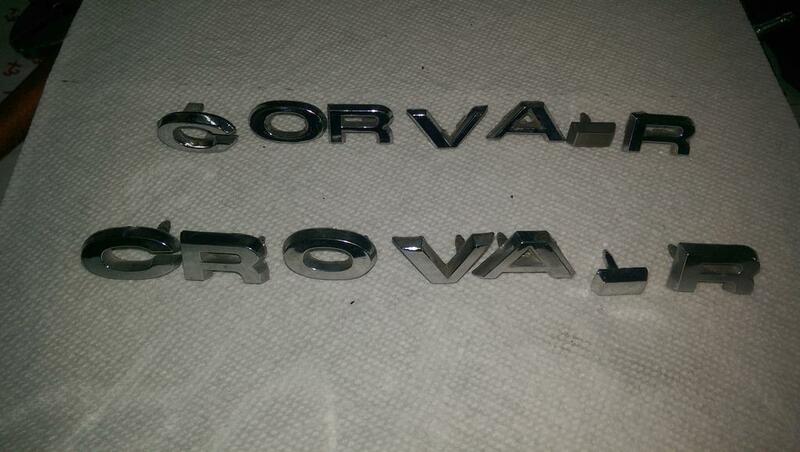 Did you give a discount on the front set because it says CROVAIR? If they are not sold, I'll take em..